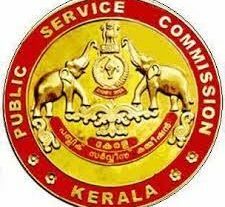 Kerala PSC invites the new application for Staff Nurse Grade II post in Insurance Medical Services (Gazette date : 24.09.2018). 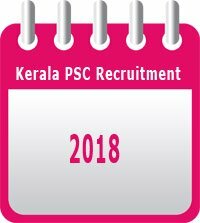 Last date for applying the Staff Nurse post through www.keralapsc.gov.in is 24.10.2018. 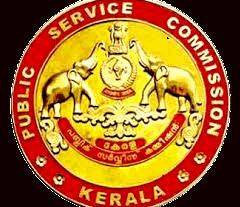 Candidates should apply online (One Time Registration) through www.keralapsc.gov.in. 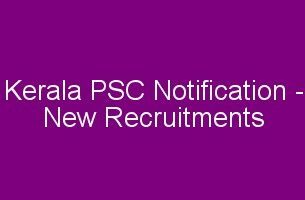 Already registered candidates can apply through their OTR profile at www.keralapsc.gov.in. Other details are given below.